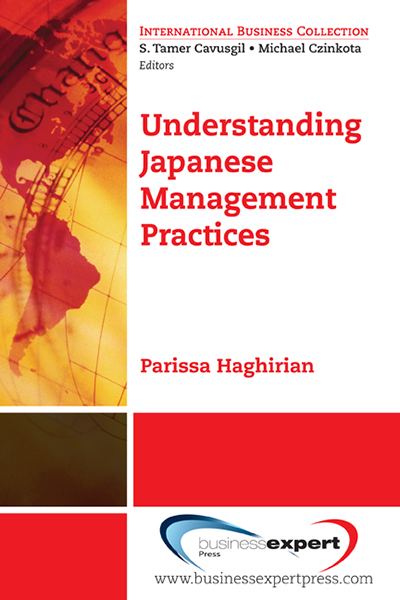 This book outlines the particulars of Japanese management and how modern Japanese management employs many practices which are very successful and worth adopting. 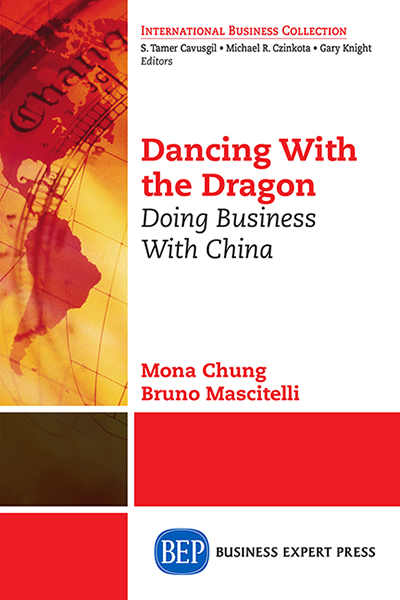 The main objective of this book is to illustrate the many teachings that Japanese management practice can offer the rest of the world. 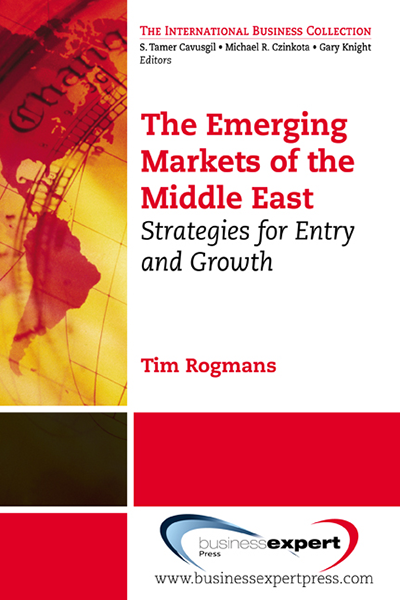 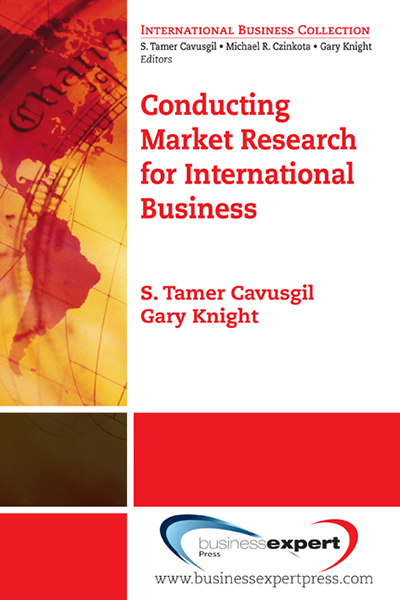 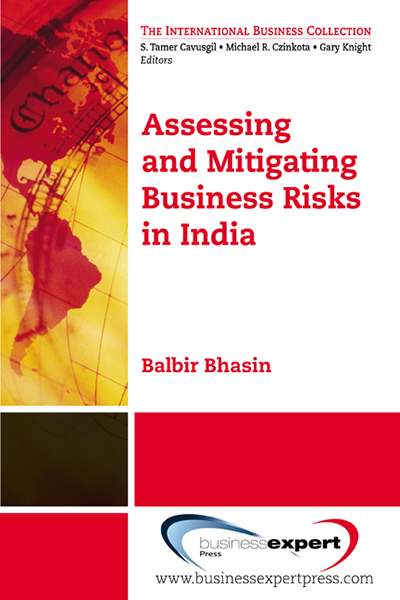 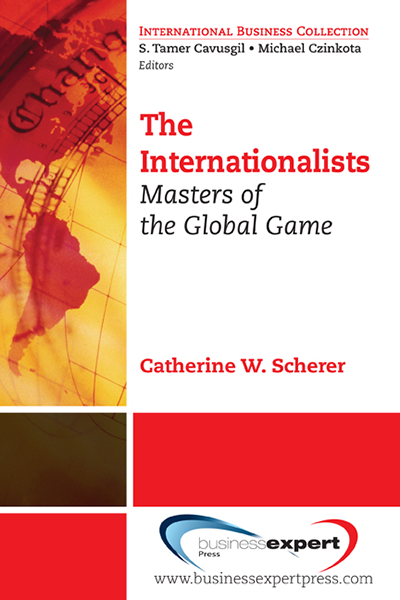 The book thus targets managers who deal with Japanese business partners, or work in Japan, students of Japanese Studies, Asian Studies or International Business.